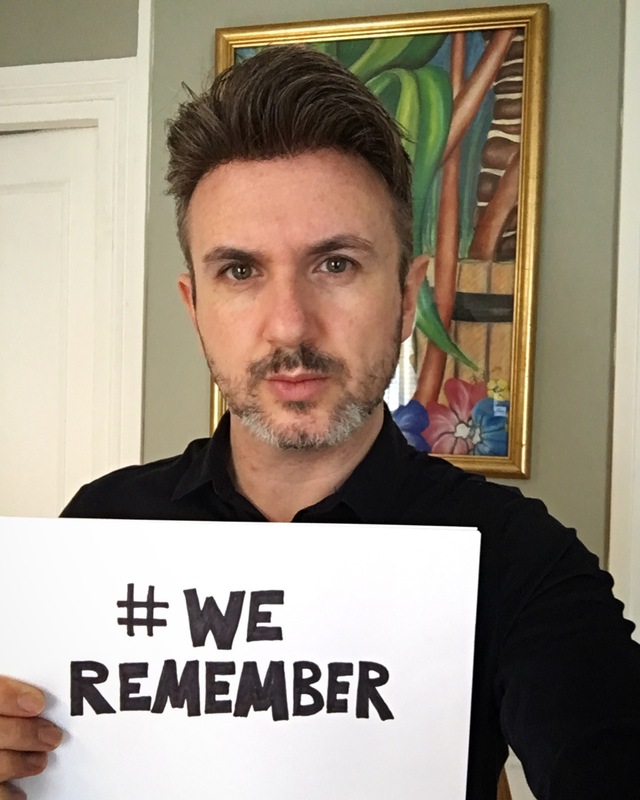 Hashtag your photo with the words #We Remember to join the global event and show how we will never forget. 27th January, Holocaust Memorial Day. The loss did not start in the gas chambers; it started with words of hate. We remember, and we will never forget. When we forget, we will have lost our humanity. My grandmother came to America from Germany with a single mother right after WWII. In our family, we have a rather fun love story of my Grandma meeting my Grandpa on a street corner in New York City. He grew up in Massachusetts, a child of Swedish born parents. We celebrate and remember collaboration and a melting pot of families. Love wins over Hate if we are able to stay faithful to Love. Those who would take us by the hand first tell lies supported by freedom of speech , we are disillusioned so we listen placing more importance on our own well-being than the voice of conscience.